This July, GEM brings an entertaining line-up of shows, headed by the marital comedy My Loser Husband premiering Same Time as Japan. 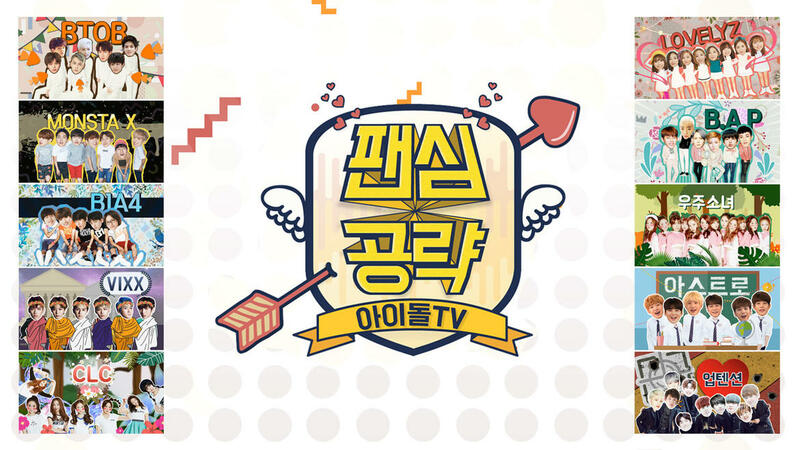 Also showing this month are the Chinese epic drama Adventurous Journey, Korean variety show Idol Heart Attack, and the fifth season of the award-winning Japanese variety show The Quest. A picture-perfect couple hides an embarrassing secret – this ideal husband is not a good office worker! Despite having a good education, Tsukasa Kobayashi (Ryo Nishikido) still manages to fumble his way through the workplace. 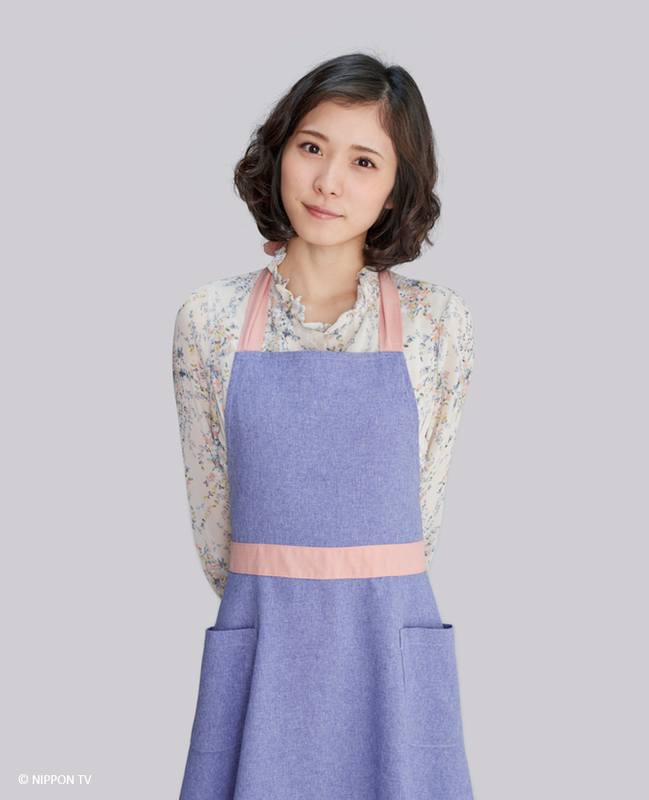 He tries keeping the situation from his wife Sayaka (Mayu Matsuoka) who believes him to be a star in the office. Having too much pressure to deal with, he wants to quit his job. However, the couple finds out that they will soon have a new addition to their family! With a new determination and the support of his wife, watch this loving pair navigate the messy corporate jungle together! My Loser Husband premieres on 8 July, every Saturday at 9pm, Same Time as Japan. 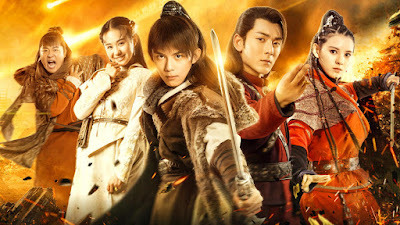 The Emperor sends his loyal subject, Bai Ze (Leo Wu) on a mission to search for the mystical stars that will help restore peace and stability in their kingdom. Along the way, Bai Ze meets four teenagers – a troublemaker, a chef, a mysterious girl, and a princess – who join him in his journey. Will they be able to find what they are looking for and complete their quest? 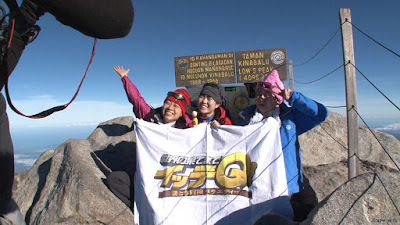 Adventurous Journey premieres on 7 July, every Monday to Friday at 8pm. Get up close and personal with your favorite K-pop group! Catch them at their personal best as they take on the challenge of completing various missions to delight their fans. Every week features some of K-pop’s hottest musical group artists, which include BTOB, Lovelyz, MONSTA X, B.A.P., B1A4, VIXX, and more! 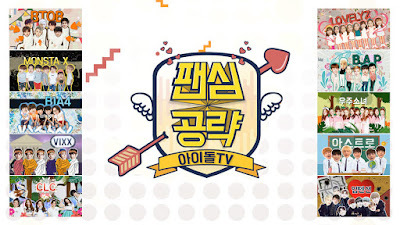 Idol Heart Attack premieres on 22 July, every Saturday at 10:40pm. Whether it is on land, at sea, or in the air, the Earth is filled with mysteries and adventures waiting to be discovered. In the new season of The Quest, our hilarious hosts travel once again to different parts of the world in search of answers to every mystery they encounter. Their antics and nail-biting stunts are bound to leave you hanging at the edge of your seats! The Quest Season 5 premieres on 7 July, every Friday at 10:10pm. and on Channel 222 in Cebu, Davao, Bacolod, Iloilo, and Baguio.